Plastic prototypes may not sound exciting but they often don't get the credit they deserve for the important part they play in our world. Take a moment to look around. Almost every plastic product you use started as a prototype; the components of the keyboard you’re typing on, the lid on your coffee thermos, the shell of your computer mouse, even things you don’t see, like a valve inside your sink. 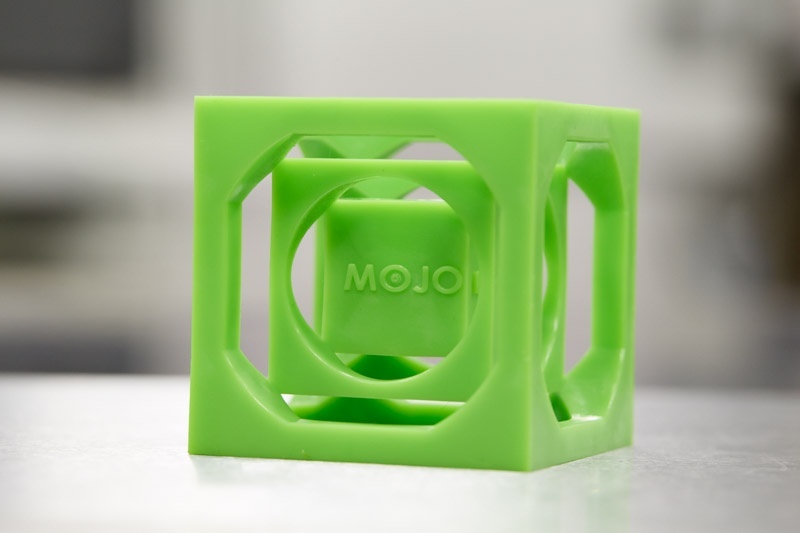 If you attended any of the events The ERC has exhibited at in the past year, you're probably familiar with our interesting Mojo boxes. While the Mojo box may look like it's just a plastic "box-inside-a-box-inside-a-box", there's a lot more to it than meets the eye. Manufacturing overseas has long been the default solution for cheap manufacturing. This year, we wanted to make it possible for our customers to reap the benefits of overseas manufacturing, domestically. 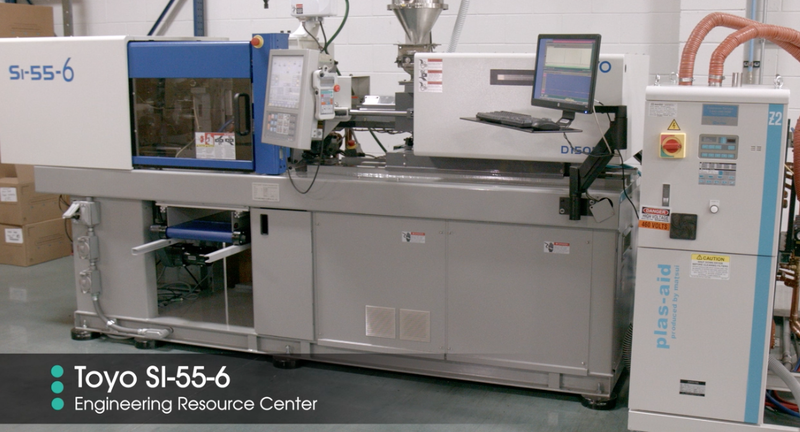 The Engineering Resource Center team is constantly looking for ways to innovate the injection molding process in order to keep prices competitive on prototypes. 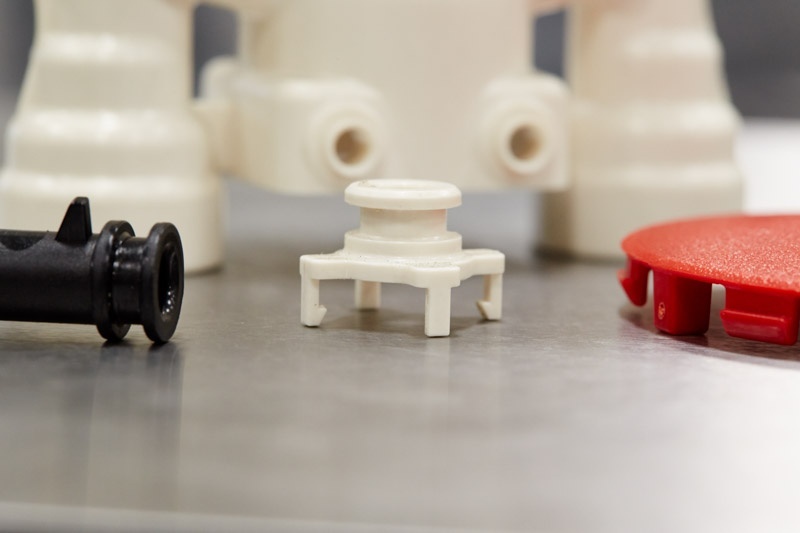 When it's time to purchase prototype tooling for injection molded parts, comparing quotes is a tedious part of the process. There are a variety of factors that can determine the cost of a prototyping project so it's wise to consider why one company's price is higher than another's. Without the proper knowledge, you could be comparing apples to oranges. Whether you're in the purchasing department or an engineer, here are a few things to look at when comparing quotes so that you get the best parts for your money. A product launch can be a stressful process for an engineer...especially during the prototype phase. Maybe you tried submitting a design to an online prototyping service and kept getting error messages, but no guidance. Or maybe you recieved your prototype but your parts turned out low quality and inconsistent. When The ERC was formed, our engineers realized 95% of all parts they received needed the same basic requirements for tooling. 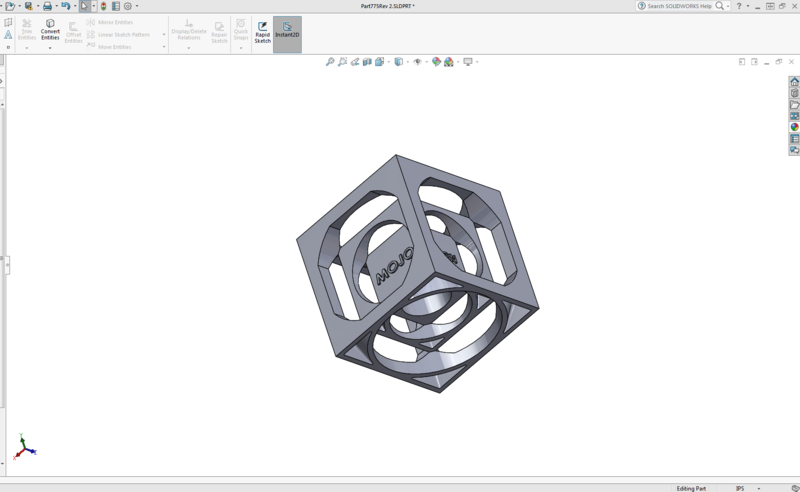 From those findings, the idea of a modular tooling system was born. 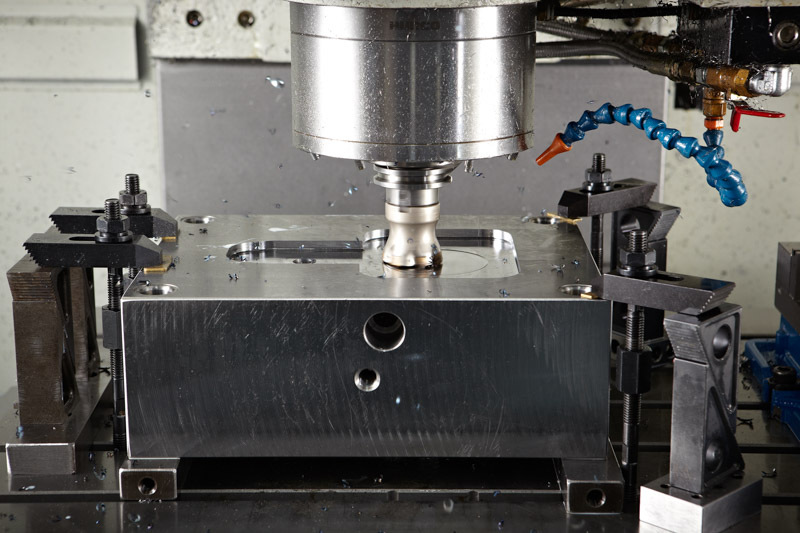 We have designed several proprietary mold bases that now allow our toolmakers to build inexpensive mold inserts for most of the parts that come across their desks. Struggling To Afford Injection Mold Tooling For Low Volume Projects? One of the most challenging aspects of planning for low volume production projects is the initial tooling cost. Building dedicated production tools for components that are expected to run limited volumes can be expensive. 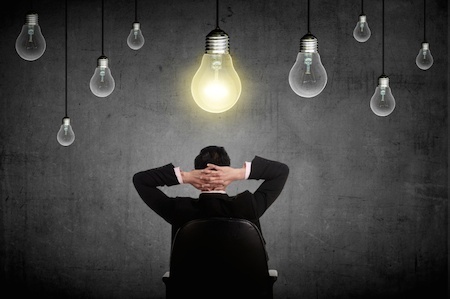 In some cases, the high cost of production tooling can terminate a project that could have had a lot of potential. 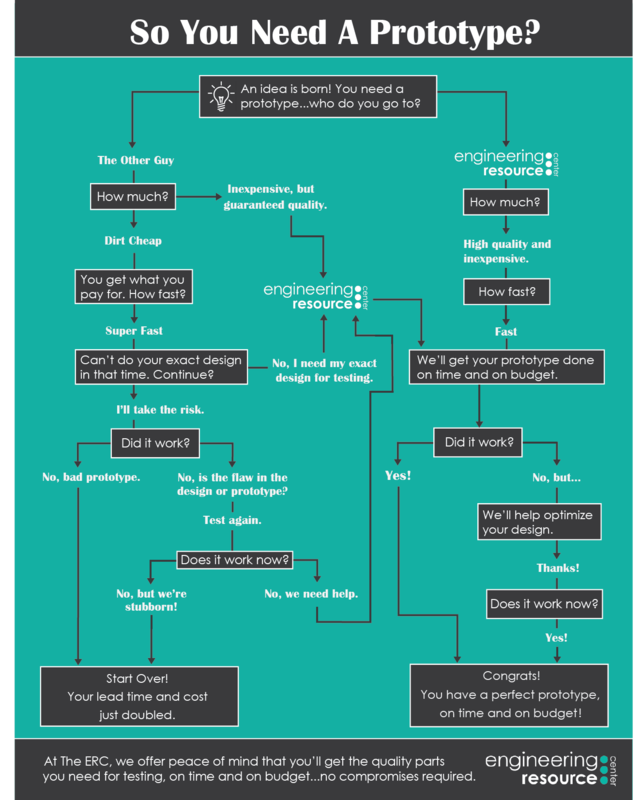 So You Need A Prototype? At the Engineering Resource Center, we are confident in our ability to build durable steel molds to fit your perfect parts. 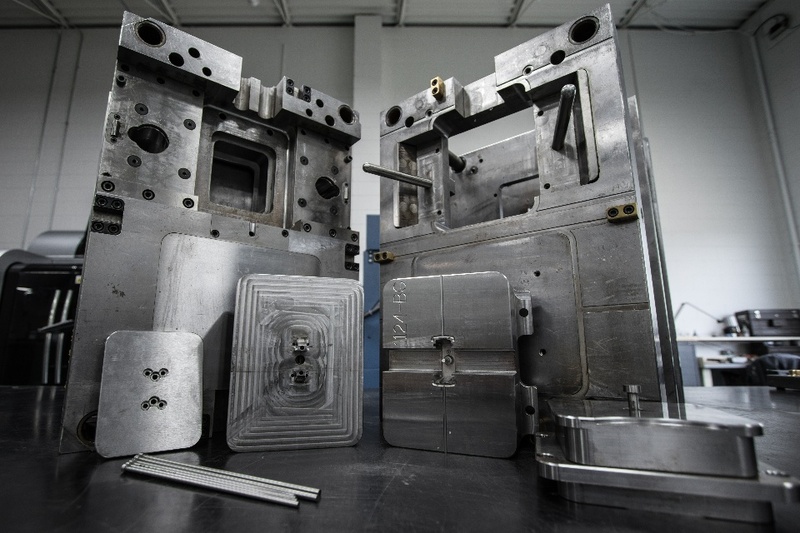 Our expert toolmakers are knowledgeable in creating molds that can last for years to come. Molds are typically constructed from steel or aluminum and the choice of material comes with much consideration. The ERC engineering experts choose steel over aluminum for a variety of reasons.